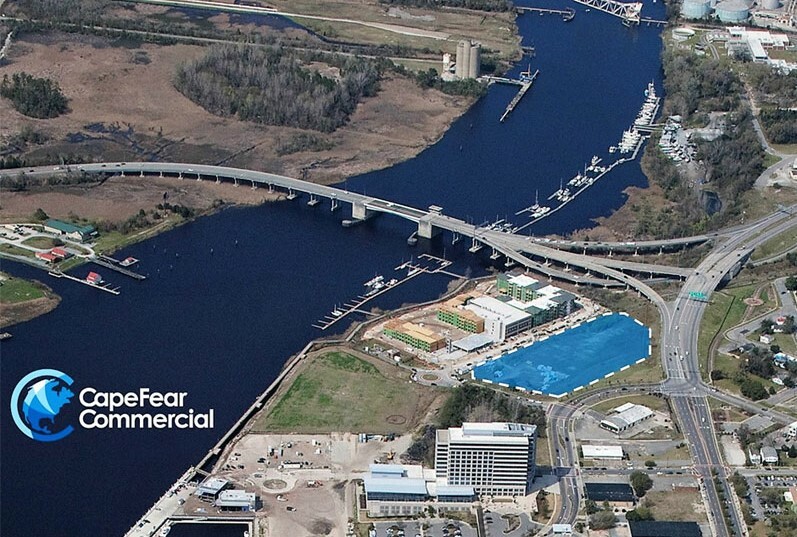 Wilmington, N.C. – Oct. 9, 2018 – Cape Fear Commercial announced today that it has closed on the sale of the Upper Dean tract in downtown Wilmington, North Carolina. The 5.29-acre development site, located at 111 Cowan St., sold for $4.35 million to an entity controlled by Charlotte-based DPJ Residential LLC. Brian Eckel, Paul Loukas and Hank Miller of Cape Fear Commercial represented the seller, Paragon Financial Investors LLC, in the transaction. Eastern Carolinas Commercial Real Estate’s Nicholas Silivanch and David Branton represented the buyer. Situated on the northside of downtown, which has flourished in recent years, the site is adjacent to PPD, Sawmill Point Apartments and the planned North Waterfront Park. With this transaction, Cape Fear Commercial has closed on the sale of 22 properties totaling more than $36 million in the downtown submarket following the recession. 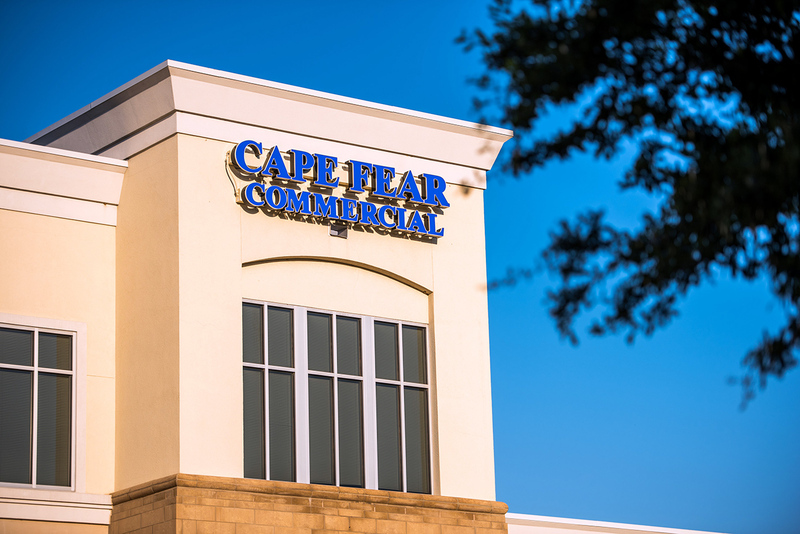 Founded in 2001, Cape Fear Commercial LLC is a full service commercial real estate advisory firm based in Wilmington, North Carolina. The firm offers brokerage, property management and development services. For more information about the company, visit www.capefearcommercial.com.